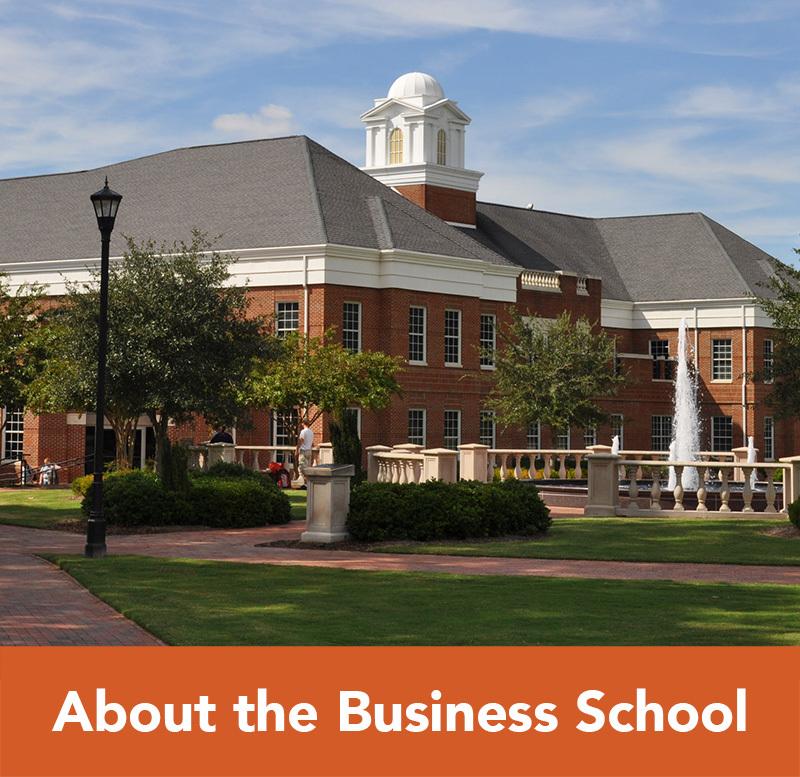 Campbell University’s Lundy-Fetterman School of Business partners with Triangle area companies allowing employees of partner companies to receive tuition discounts for graduate study in select Business School academic programs. The amount of the discount received is dependent upon the number of employees within the company who are pursuing a degree. 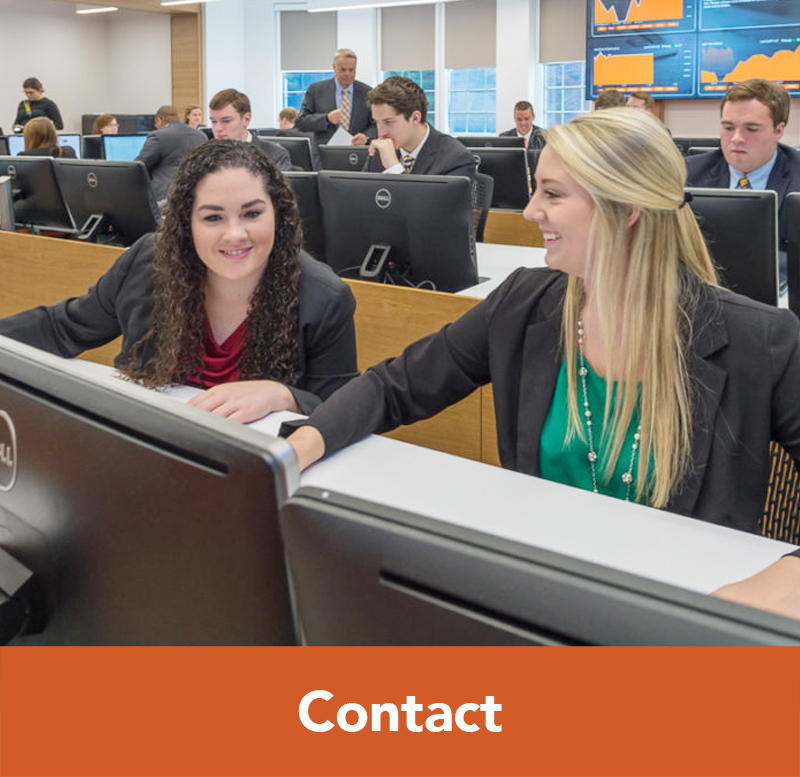 All employees must apply for admission and be accepted to the Master of Business Administration program* or the Master of Trust and Wealth Management program to receive the benefit. *For MBA students: Discount applies only to students enrolled in the MBA for Professionals and the Online MBA program formats. 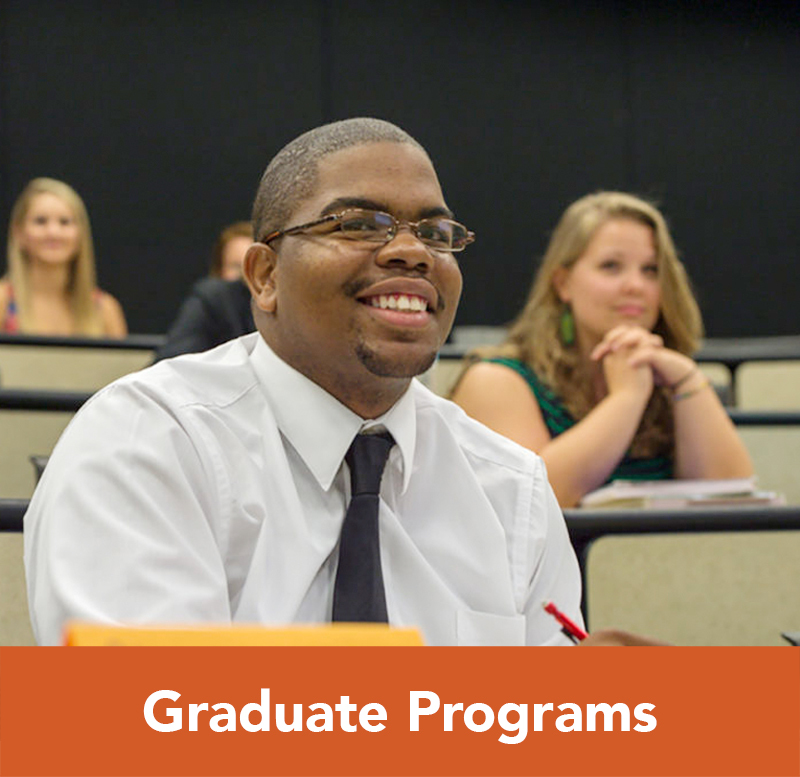 Students enrolled in the 4+1 program and the Full Time MBA program are not eligible for this incentive. Campbell employees are also not eligible for this incentive. Employee must obtain a letter from their employer’s human resources office indicating their current status as an employee. The letter should clearly state the official name of the company/organization. 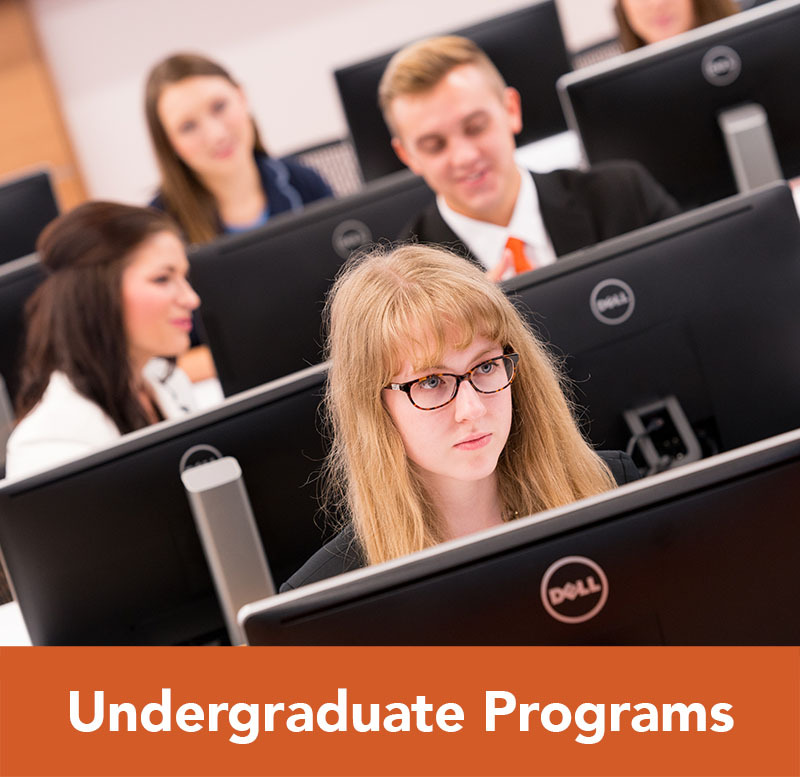 Letter should be submitted via email to Somer Johnson, MBA Director, at smjohnson@campbell.edu at least two weeks prior to the first term at Campbell. The number of employees from that company will be evaluated at the beginning of each term to determine the discount available for that term (if any). Student must obtain a letter from their employer’s human resources office each term indicating current status as an employee. The letter should clearly state the official name of the company/organization. 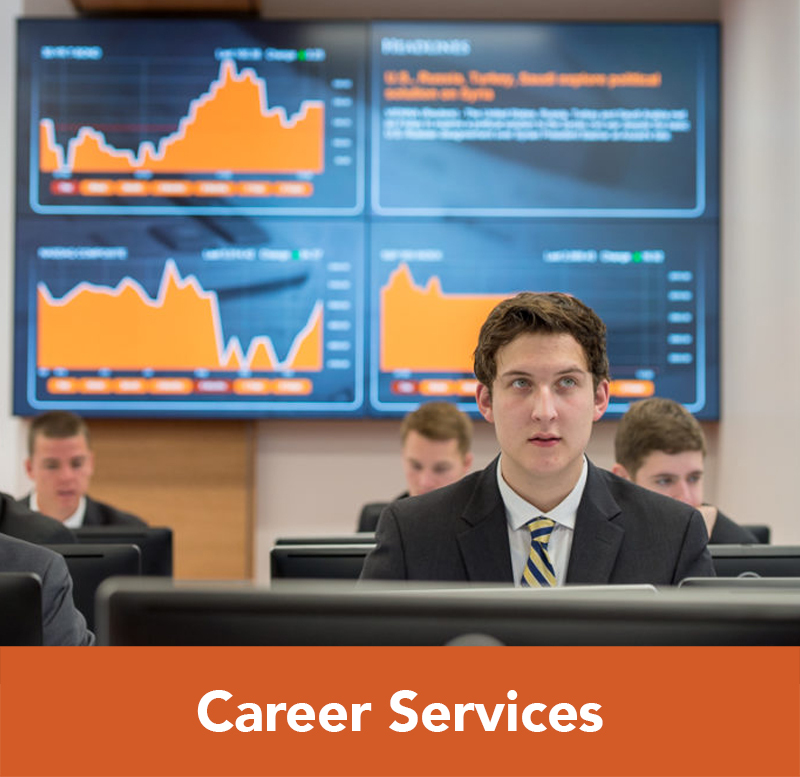 Letter should be submitted via email to Somer Johnson, MBA Director, at smjohnson@campbell.edu at least two weeks prior to the start of each term at Campbell. The number of employees from that company will be monitored to determine the discount level available for that term (if any).